Redback offers state of the art entry level machines. 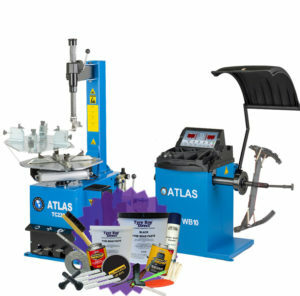 The 200+ is a semi automatic tyre machine capable of changing up to 20″ wheels with ease. Call Now On 01527 883 580! 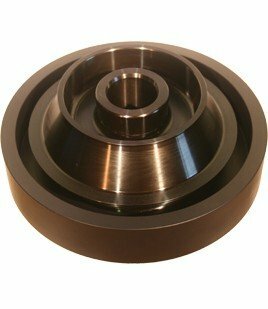 This new and improved model has a larger turntable and is now capable of changing up to 20″ wheels. 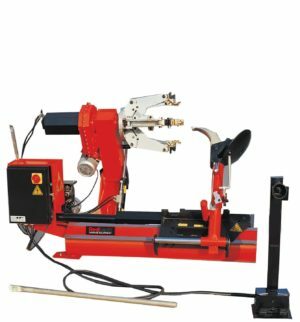 This tyre changer is suitable for most passenger and light commercial tyre changing and is capable of mounting and demounting motorcycle tyres with additional adaptors. 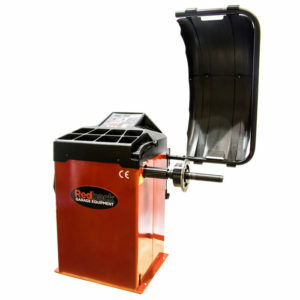 The Redback 200+ includes an assist arm meaning you can easily mount and demount run flat tyres. 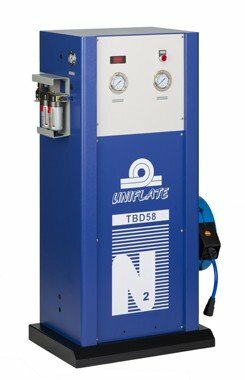 It is the perfect machine for new start businesses that are offering tyre fitting as an additional service. 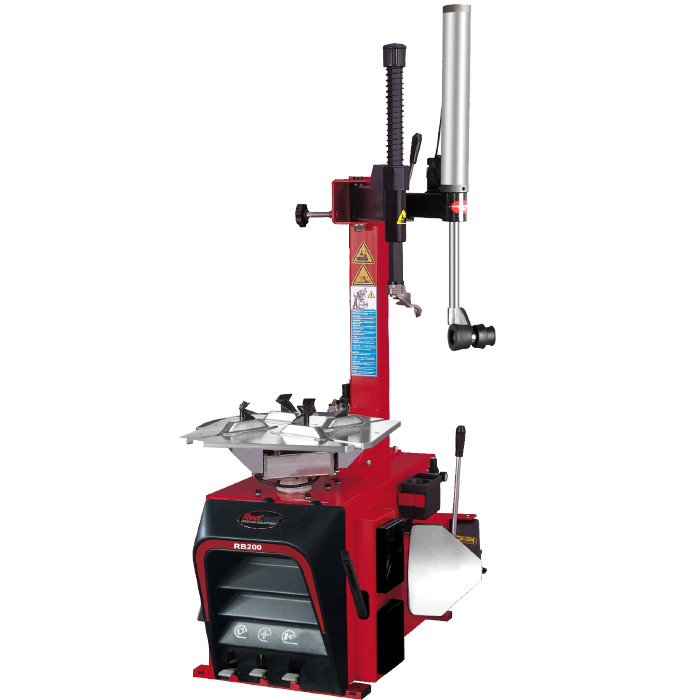 With no rear tilting column this tyre fitting machine doesn’t require the additional working room making it an ideal tyre changer for those with limited working space e.g. mobile vans. 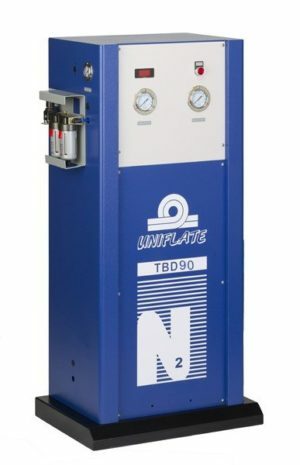 Featuring a motorised turntable, pneumatically operated clamping jaws and a powerful pneumatic bead breaker this tyre machine offers outstanding value whilst not skimping on features. We have an expert technical team available via telephone or email to answer and queries or solve any issues you may have. We also have a very impressive online knowledgebase where you are able to see intricately detailed exploded diagrams of your machines as well as many more useful features. 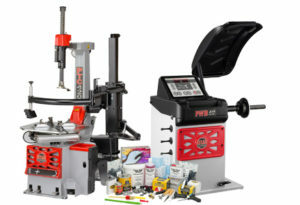 Should you require a part for you machine our knowledgebase will save you time looking through pages and pages of your manual as you can simply click on the part of the machines you require parts for, you will be shown an actual photograph and from there you can continue to a hassle free checkout. Outside Clamping: 10" - 17"
Inside Clamping: 12" - 20"